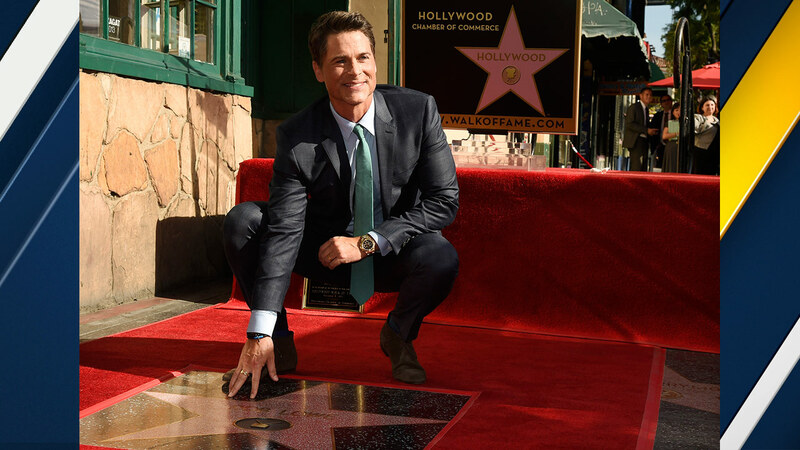 HOLLYWOOD, CA -- Actor Rob Lowe officially graduated out of the ranks of teen heart-throb to cement his place in Hollywood history as he had his star unveiled on the Hollywood Walk of Fame Tuesday morning. The star is located in front of the legendary Musso and Frank Grill on Hollywood Boulevard. Lowe, 51, grew up in Dayton, Ohio, and said since he was a young man, he always dreamed of making it in the entertainment world. "If you would've told me back then that I would be alongside Clark Gable, Humphrey Bogart, Paul Newman, Steve McQueen and Marlon Brando, I never ever would've believed it," Lowe said during his ceremony. Lowe, who has been nominated for four Golden Globes, is the 2,567th star on the Hollywood Walk of Fame. The City News Service contributed to this report.